For most businesses, building the best online experience for consumers requires a balance between security and convenience. But the challenge has always been finding a happy medium between the two – offering enough security that won’t get in the way of convenience and vice versa. In the past, it was always believed that one would always come at the expense of the other. But technology and innovation is changing how businesses approach security and is allowing them to give the maximum potential of both. Consumers consider security and convenience as the foundation of their online experience. 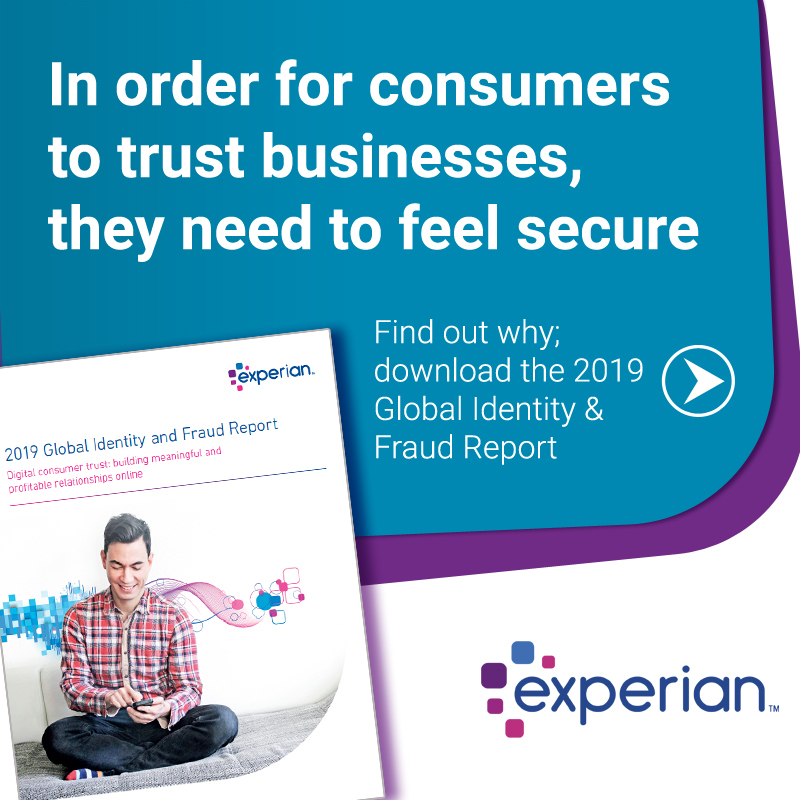 Findings from our 2019 Global Identity and Fraud Report revealed approximately 74 percent of consumers ranked security as the most important part of their online experience, followed by convenience. In other words, they expect businesses to provide them with both. We see this with how consumers are typically using the same security information each time they open a new digital account – out of convenience. But if one account is compromised, the consumer becomes vulnerable to possible fraudulent activity. With today’s technology, businesses can give consumers an easier and more secure way to access their digital accounts. More security usually meant creating more passwords, answering more security questions, completing CAPTCHA tests, etc. 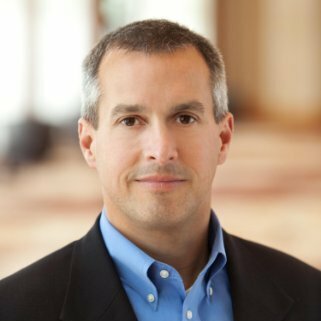 While consumers are willing to work through these friction-inducing methods to complete a transaction or access an account, it’s not always the most convenient process. Advanced data and technology has opened doors for new authentication methods, such as physical and behavioral biometrics, digital tokenization, device intelligence and machine learning, to maximize the potential for businesses to provide the best online experience possible. In fact, consumers have expressed greater confidence in businesses that implement these advanced security methods. Rates of consumer confidence in passwords was only 44 percent, compared to a 74 percent rate of consumer confidence in physical biometrics. Consumers are willing to embrace the latest security technology because it provides the security and convenience they want from businesses. While traditional forms of security were sufficient, advanced authentication methods have proven to be more reliable forms of security that consumers trust and can improve their online experience. The optimal online experience is a balance between security and convenience. Innovative technologies and data are helping businesses protect people’s identities and provide consumers with an improved online experience.